A rose scented express lifting mask that provides an instant lift and long-lasting hydration. It also blurs the appearance of fine lines and wrinkles. 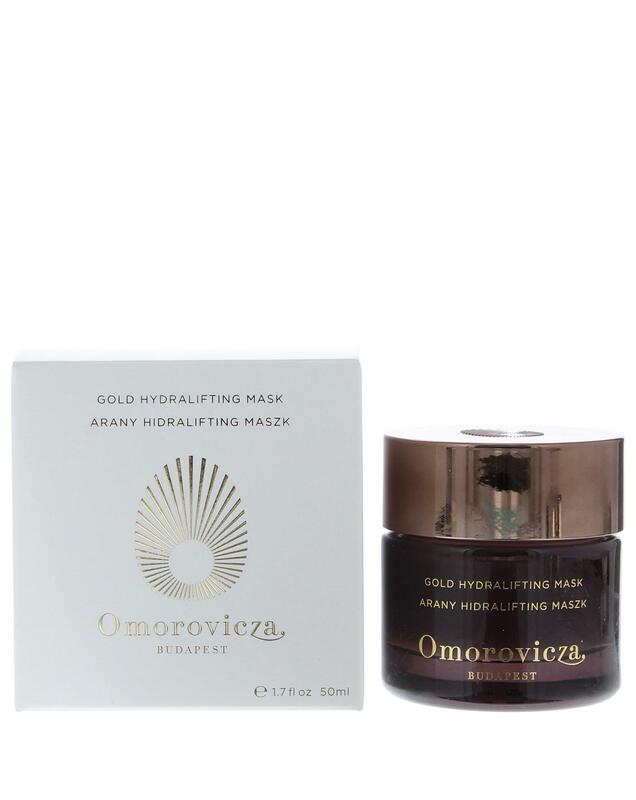 Leaves your skin firmer more supple and younger-looking.